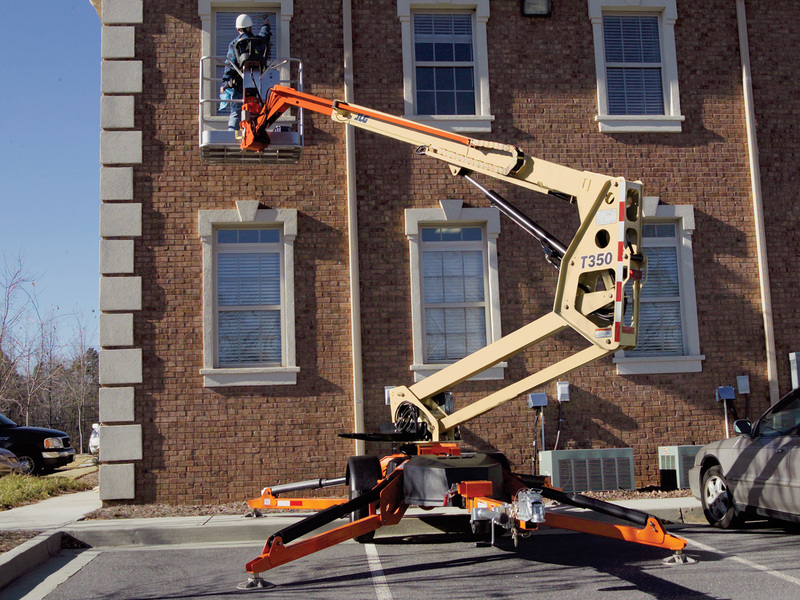 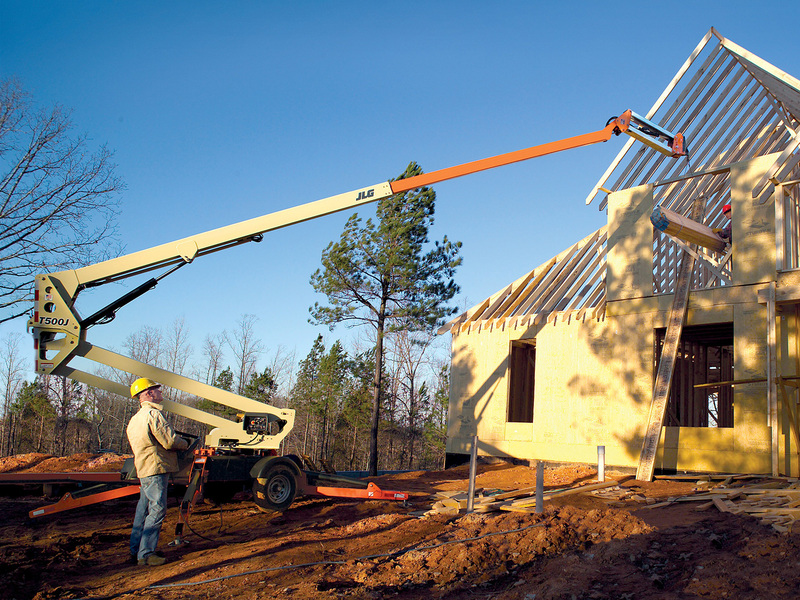 The Tow-Pro® Series – our exclusive line of towable boom lifts – lets you tackle the same jobs as other JLG® electric or gas-powered boom lifts, but with an easier option for transportation. 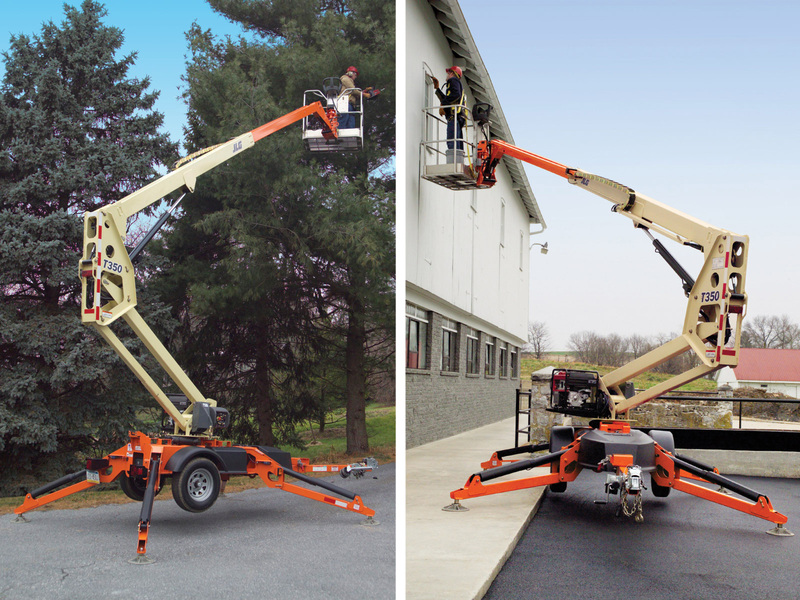 You have the choice of a 24V DC electric or 9 HP gas-powered engine. 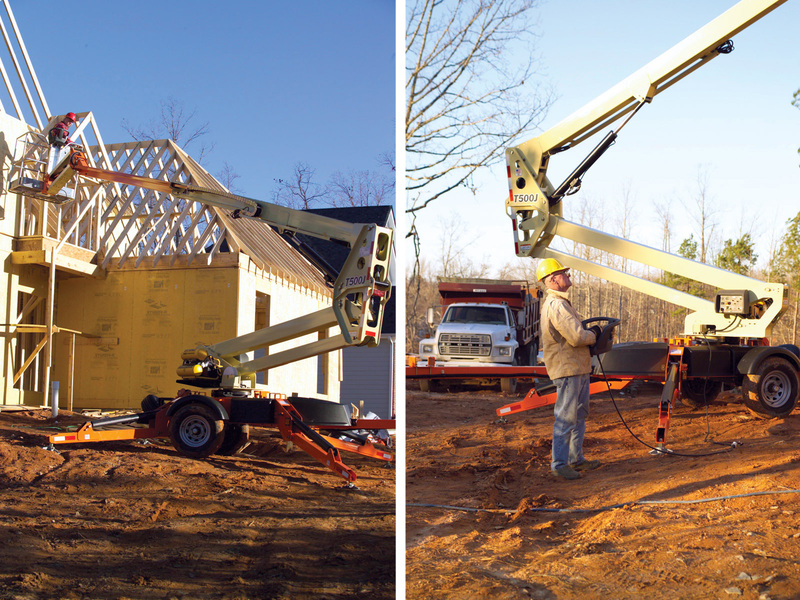 And with the standard combination hitch, industry-leading 65 mph towing speed and hydraulic auto-leveling outriggers, you can have this extremely portable lift brought to the job site and working in no time. 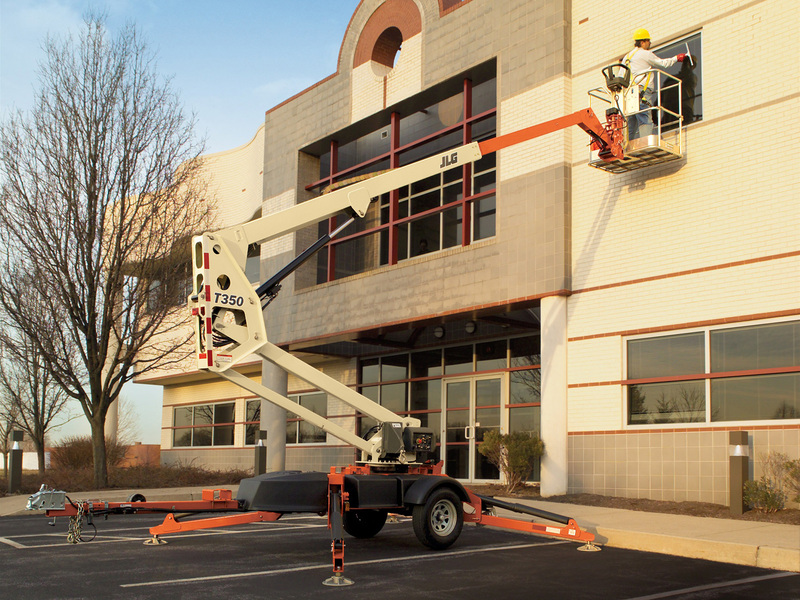 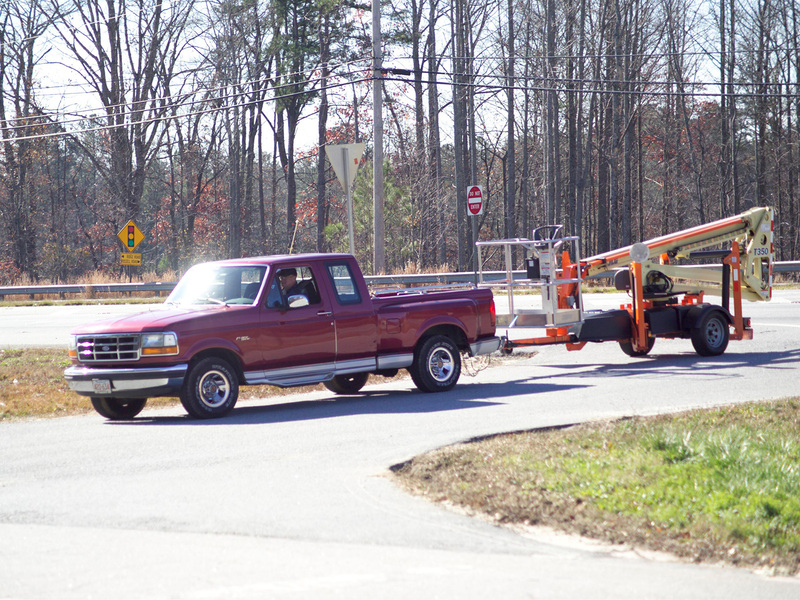 Whether you need it for tree trimming, decorating, construction, exterior painting or maintenance tasks, a Tow-Pro is great for your everyday needs.